Even Oscar the Grouch won't be annoyed by this. Kids who watch "Sesame Street" do better in elementary school, according to a new study by two economics professors. "Our analysis suggests that 'Sesame Street' may be the biggest and most affordable early childhood intervention out there, at a cost of just a few dollars per child per year," says Phillip Levine, an economist at Wellesley College who co-authored the research paper with University of Maryland economist Melissa Kearney. 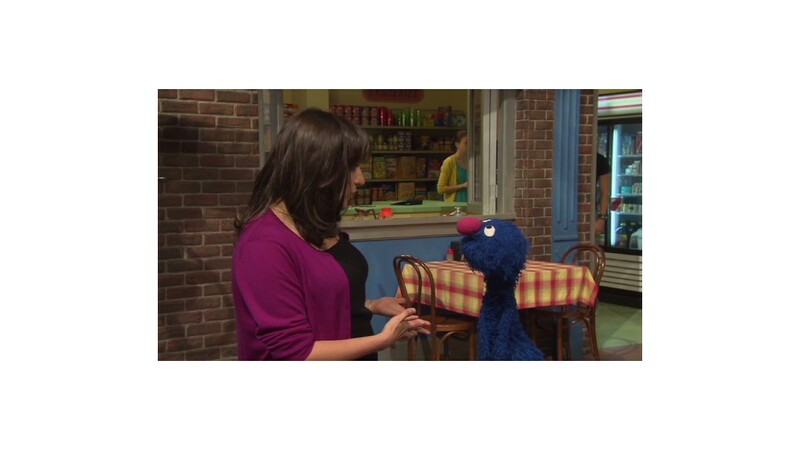 "Sesame Street" began on November 10, 1969, making it one of America's longest-running TV shows. It was a big hit when it started. Estimates suggest that nearly 40% of pre-school aged kids watching the show by 1971. Beloved characters like Cookie Monster and Elmo have become American icons, and many adults can still recite famous lines from the show such as "brought to you by the letter...."
Families living in areas that received only UHF channels had poor reception and thus were less likely to see the show. 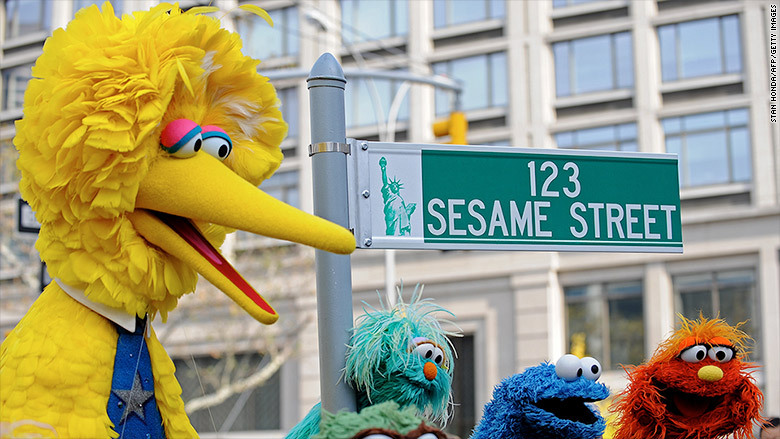 The study compares school performance of kids from families that lived in areas with a stronger "Sesame Street" signal versus those living in places with a weaker signal. Even taking into account a number of other factors that influence educational success, the study still found that one hour of "Sesame Street" a day made a difference to young kids in the late 1960s and early 1970s. It suggests that educational programs online could have similarly beneficial impacts today at a very small cost. Parents might not want to be so quick to tell their kids to stop watching TV, at least if "Sesame Street" is on.